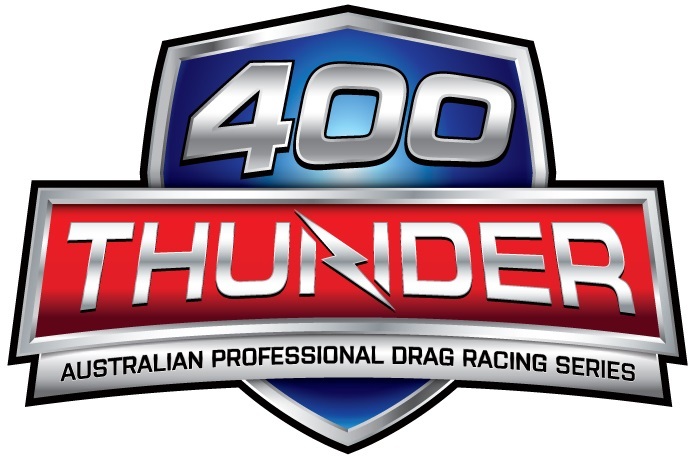 Australia’s professional drag racing series, 400 Thunder today confirmed the initial programing for 400 Thunder Drag Racing to be aired on 7mate commencing on 30th November. Future programing for 2018 will be confirmed in the new year. 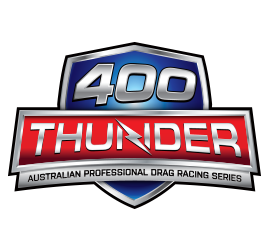 The next round of the 400 Thunder Professional Drag Racing Series is the New Year Thunder to be held at Willowbank Raceway, Ipswich on Saturday 6th January 2018. The event will feature four professional classes – Top Fuel, Pro Slammer, Pro Stock and Pro Stock Bike plus selected 400 Thunder Sportsman categories.